At eBay, we understand how challenging it can be to start and run a small business. That’s why we’ve decided to meet our newest sellers where they are, where they run their businesses, and in their local communities to equip them with the insights and guidance they need to flourish and grow on our marketplace. 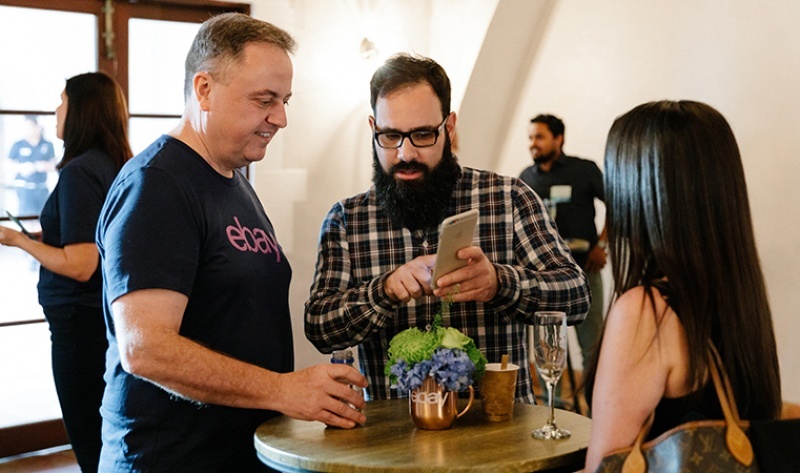 In a new and localized approach to empowering our seller community, eBay UpFront puts a seller’s business front-and-center—and not just for the evening. How? 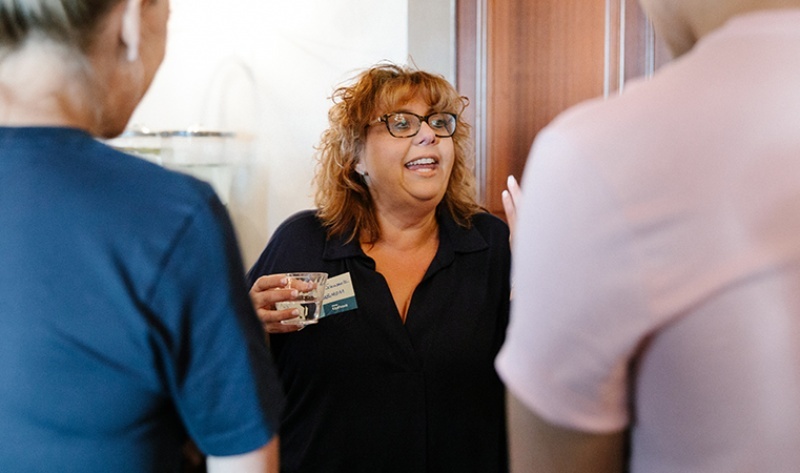 By showing up in their hometown because it’s not only where they do business, but it’s also where they raise families, contribute to their community and make connections. Their businesses come first and eBay is coming to them because their success is our success. 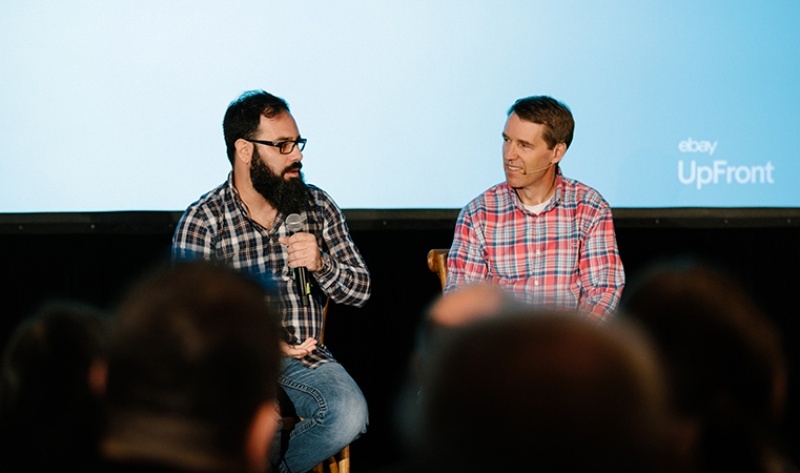 eBay UpFront not only gives new sellers the chance to get up-to-date insights from eBay executives, employees and thought leaders, but offers them an opportunity to get to know other eBay community members in their own backyard. 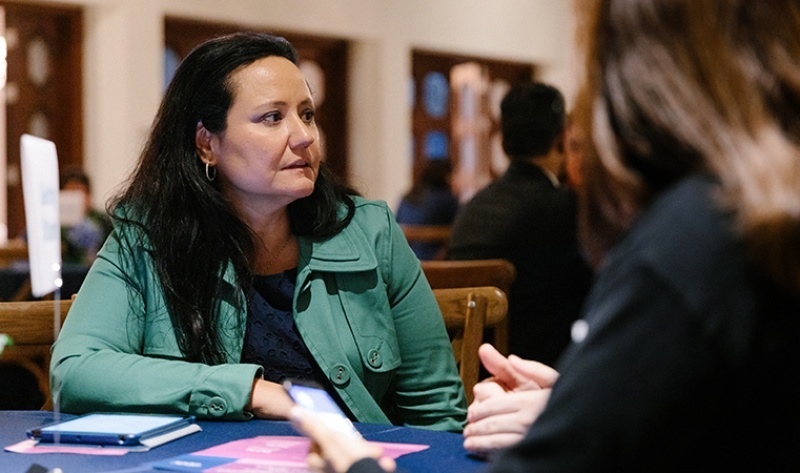 eBay UpFront offers them the chance to network, learn, and grow—all in their hometown. 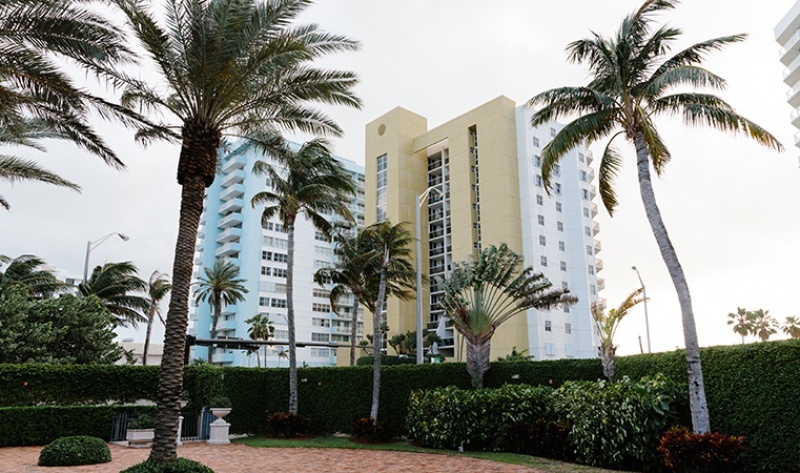 To get started, we traveled to Miami, Florida to meet some of our newest sellers and provide them as much information and guidance to set them up for success. 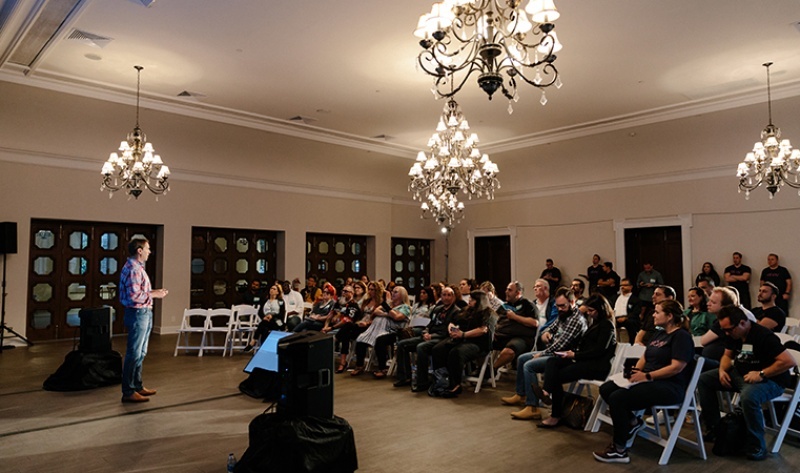 I had the pleasure of opening with a few words on how we’re building the most powerful marketplace, following with a live Q&A session with Miami’s newest eBay sellers. 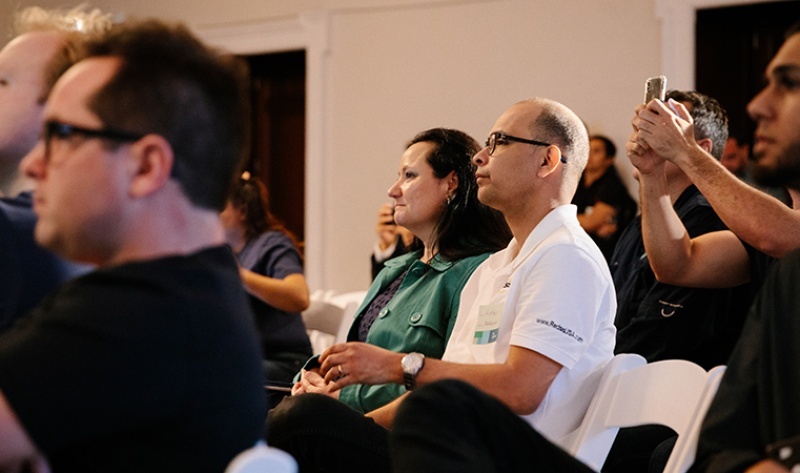 Over the course of the day, eBay representatives engaged sellers in roundtable discussions spanning payment options, shipping, seller tools, hard and soft goods and the latest in tech. The event concluded with the distribution of giveaways, while sellers mingled over desserts and refreshments. Our vibrant seller community sits at the very heart of our business. That is why we take every opportunity we get to empower, support, and celebrate their successes. From supporting local entrepreneurs through our Retail Revival program to celebrating the role sellers play in powering our marketplace at eBay Open, we are committed to supporting our sellers all year round. Stay tuned as we travel the nation with eBay Upfront. 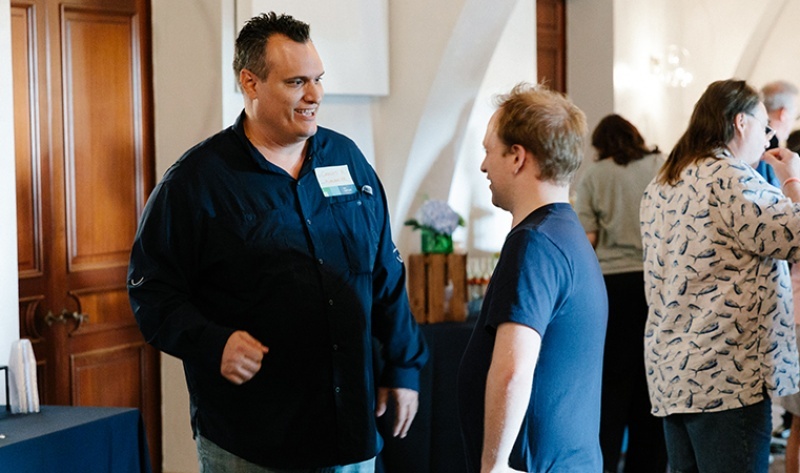 In the meantime, if you’re interested in connecting with sellers in your own local city, visit our Meetups page for schedules.